Carrying bananas along with you can be an inconvenient task as they can be easily squashed or crushed. But when you to a sports event or a gym workout session, your coaches instruct you to bring some bananas with you as they help you regain some energy and also keep you fresh and energetic throughout your session. But you can’t keep in sports kit or your gym bag and this is where the yellow banana case protectors come into play as they are specially designed to keep bananas safely and in shape. 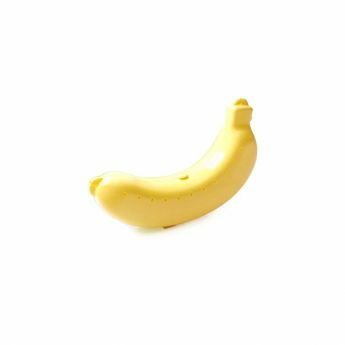 These banana storage boxes also come in the shape of a banana allowing you to easily pack a small or medium-sized banana easily. These banana boxes are extremely lightweight and are ideal to pack bananas during your fishing and hunting trips, gym workout sessions, sports events or even as a snack to your school or office. 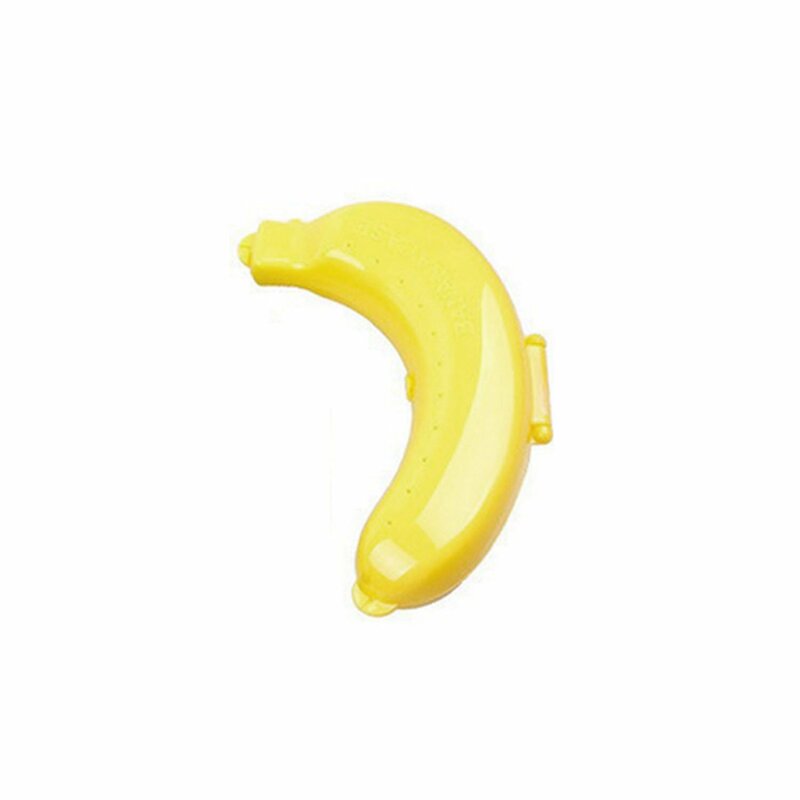 And since eating a single banana can largely help you to attain around 10% of daily fiber requirements, it is essential that you get these yellow banana case protectors to include bananas in your lunch daily. You can also other small nuts and fruits as well. Bananas are filled with a lot of essential minerals and nutrients and mainly potassium is found in large quantities. Other vitamins and minerals include magnesium, manganese, vitamin B6, riboflavin, calcium etc. Potassium acts as an electrolyte that helps in maintaining the fluid levels in our body. It is also essential for normal growth and for building new muscles in our body. Starting a habit of eating bananas daily is calling for maintaining a healthy and happy life. There is also a hook provided to attach any straps if needed.